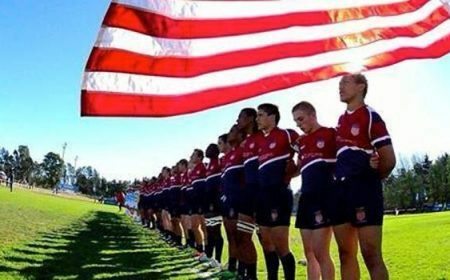 The National Tracking Camps are a continuation of the National Team Olympic Recruitment Camp and Eagle Recruitment Festivals, providing athletes with high-class training environments under the supervision of members of current national team coaching staffs to enter the national team pathways, from the Junior All-American entry point to the senior Eagles teams in both XVs and sevens. 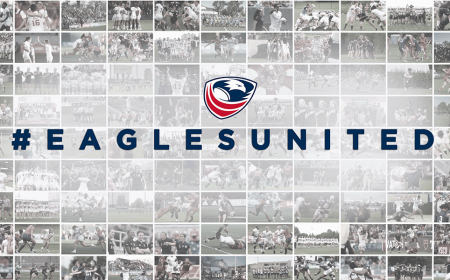 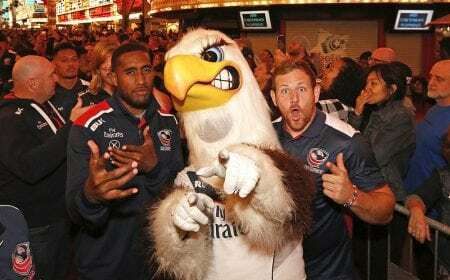 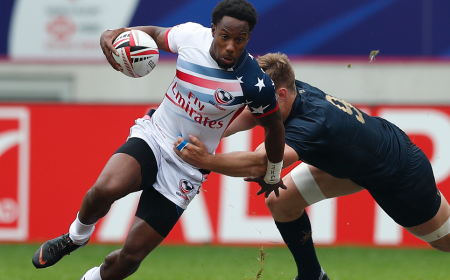 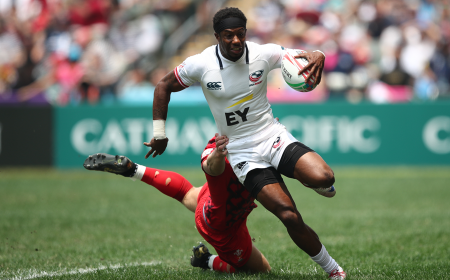 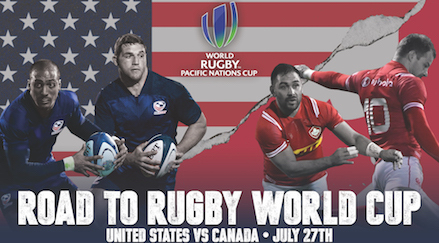 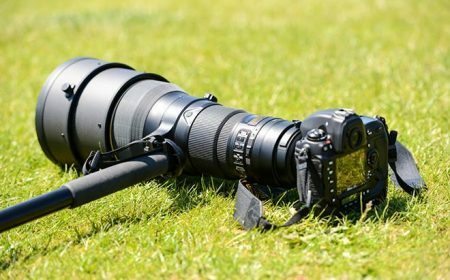 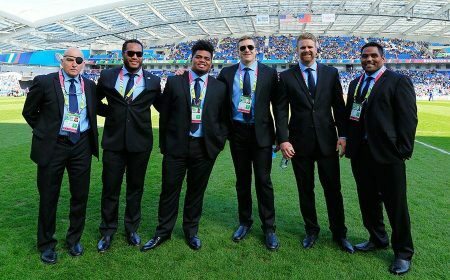 Coaches and scouts from the past year’s tracking camps have found Eagles – such as HSBC World Rugby Sevens Series-capped Ahmad Harajly and Matai Leuta – in the larger assemblies, but recognized there were improvements that could be made to the process. 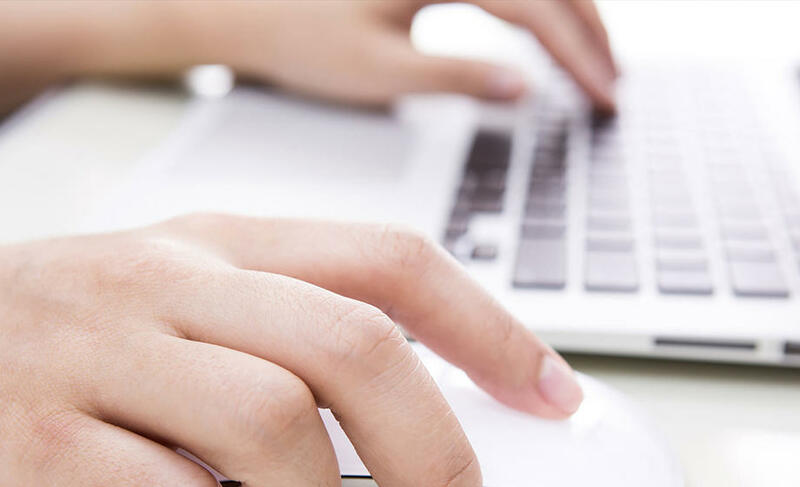 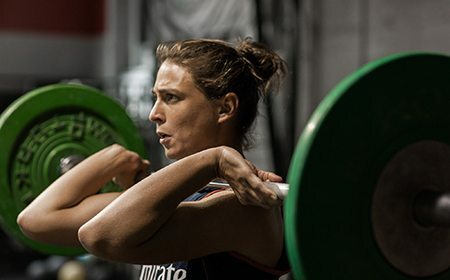 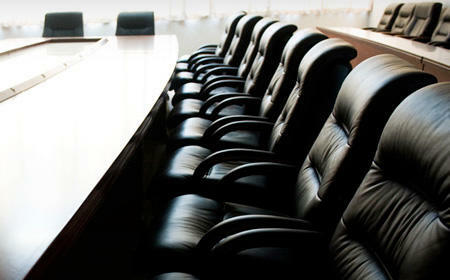 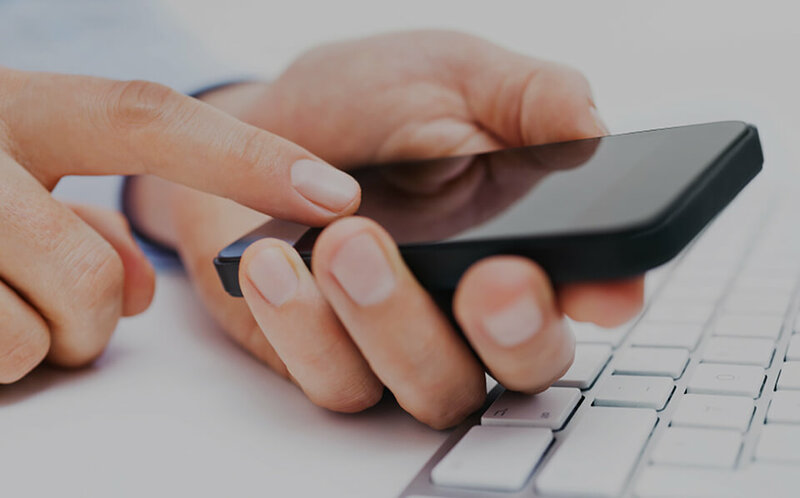 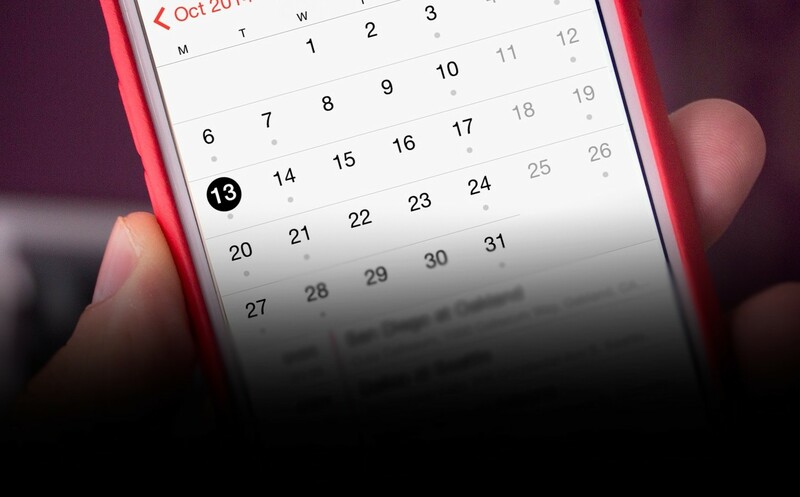 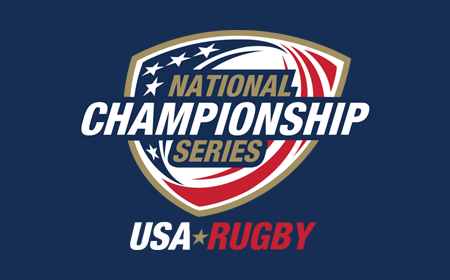 The NTCs offer a further opportunity to be seen by national team personnel, though they do not replace an athlete’s collegiate, club, or professional competition as a primary reference point for performance. 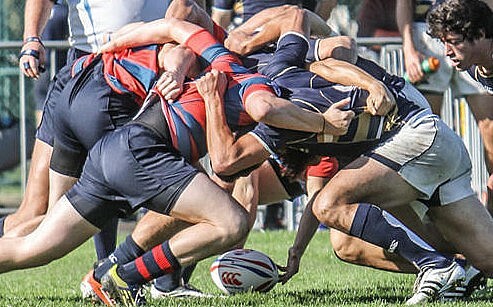 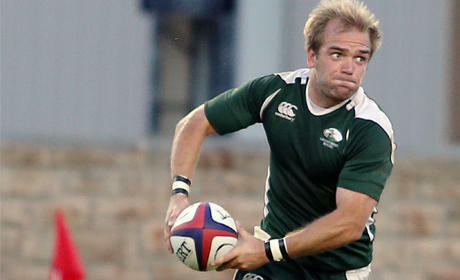 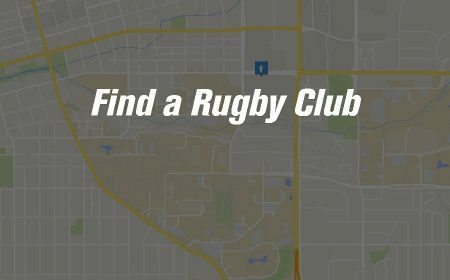 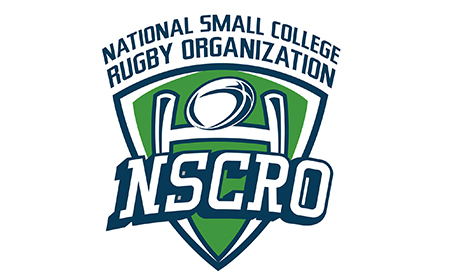 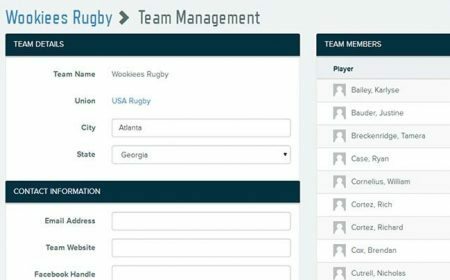 Three of the most recent capped Men’s Eagles – Nate Brakeley, JP Eloff, and Michael Garrity – attended NTCs in the past year, but have also built strong résumés on the pitch with New York Athletic Club, Davenport University and Chicago Lions, and Denver Barbarians and Seattle Saracens, respectively. 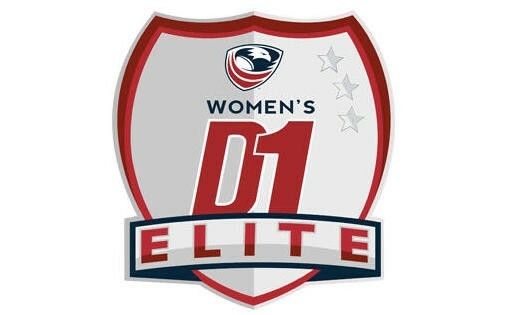 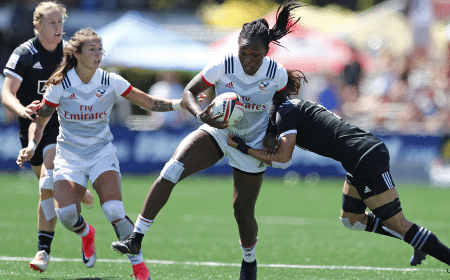 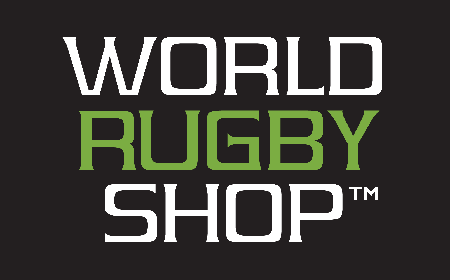 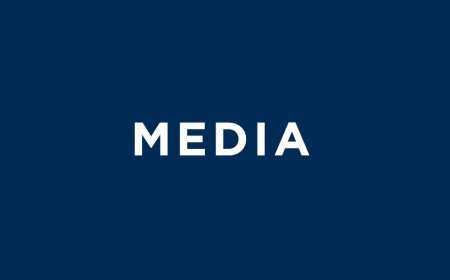 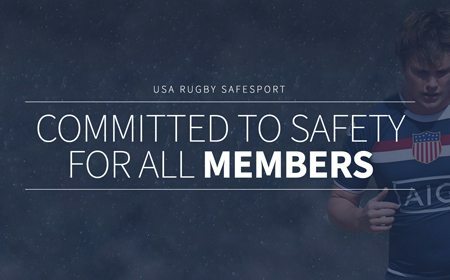 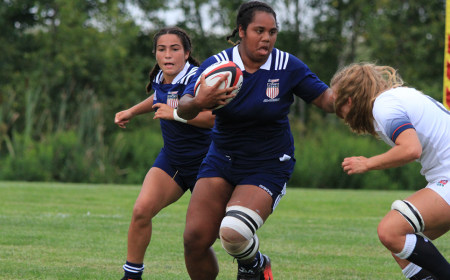 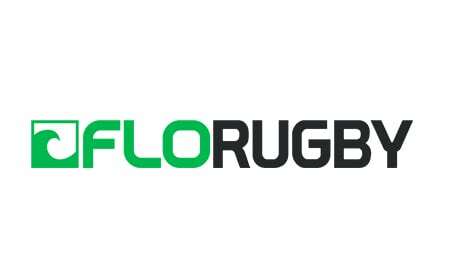 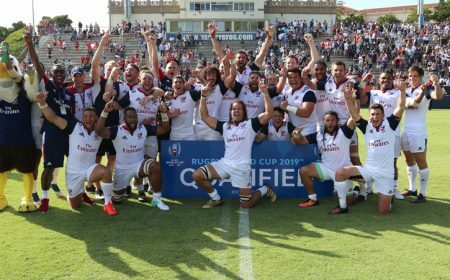 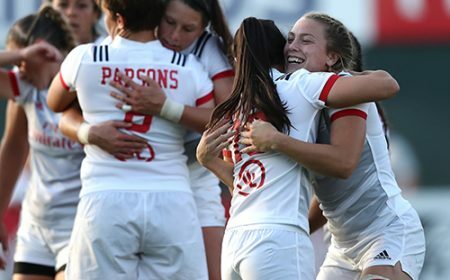 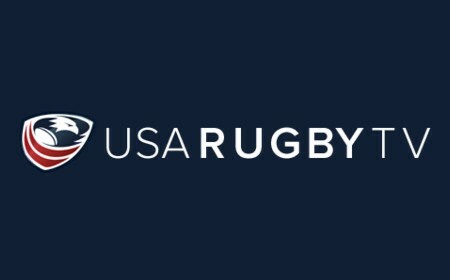 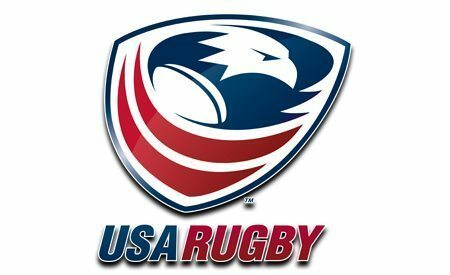 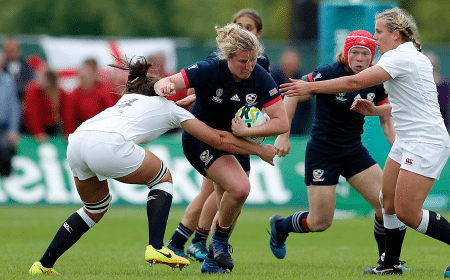 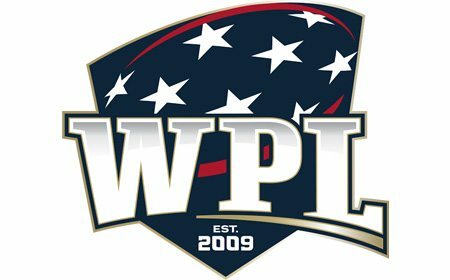 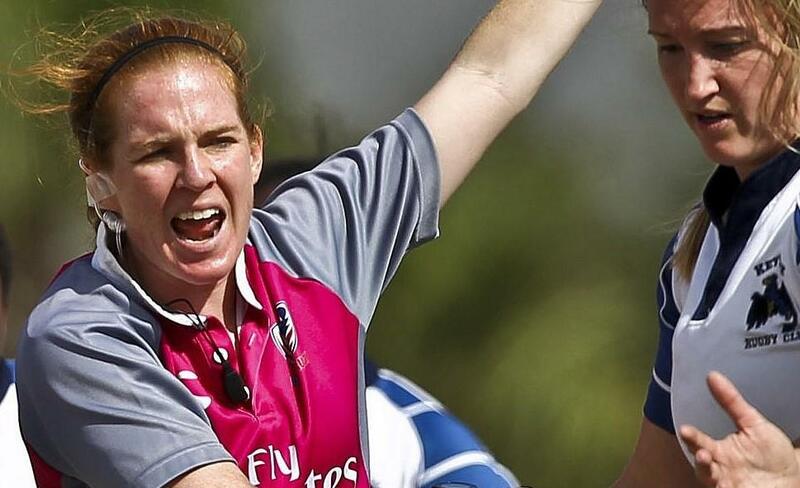 Athletes that perform at a high level will not only be considered for future selection to specific national team assemblies, but contracts with USA Rugby’s Olympic Development Academy programs, as well. 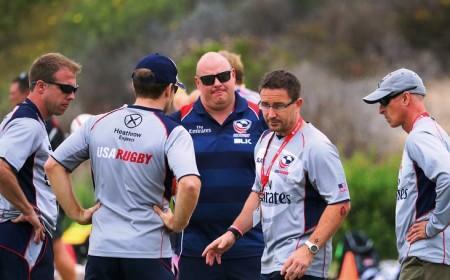 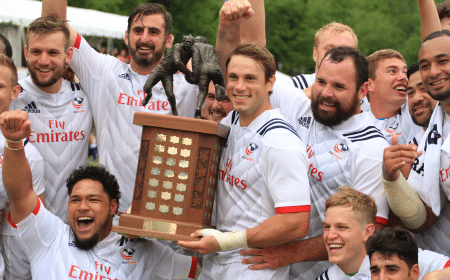 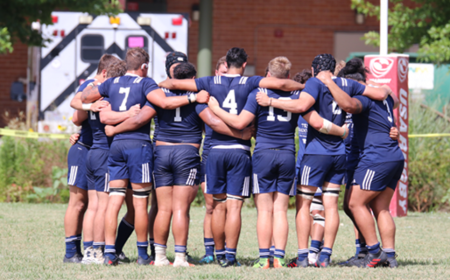 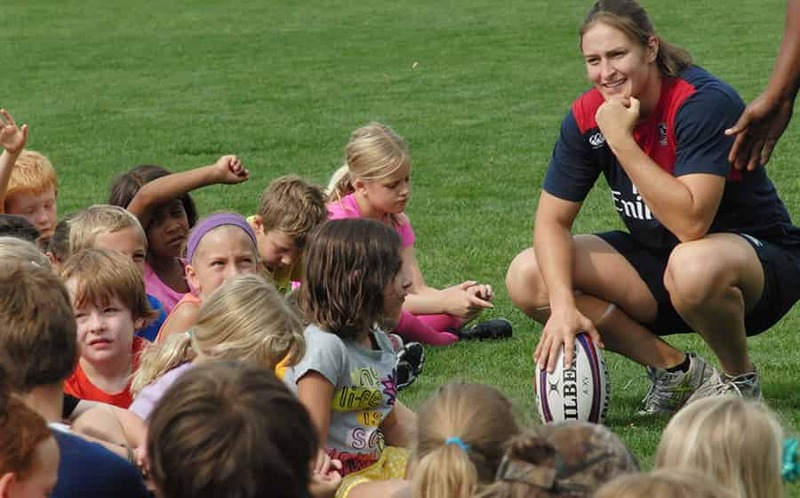 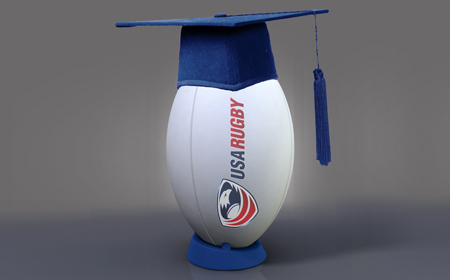 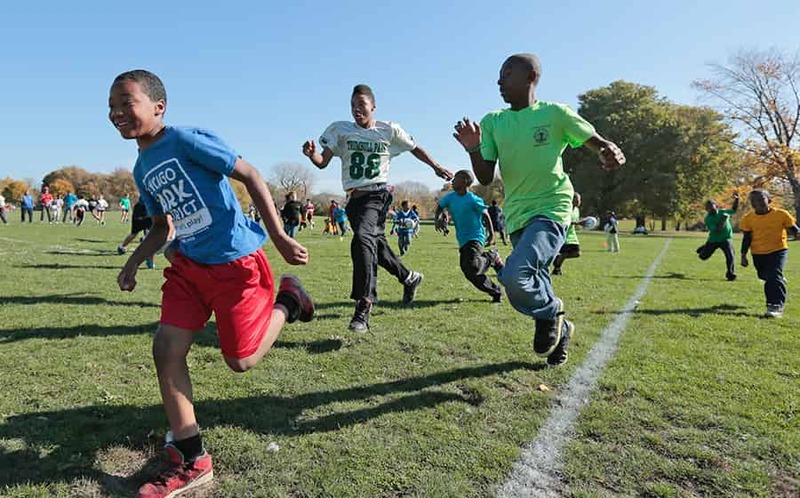 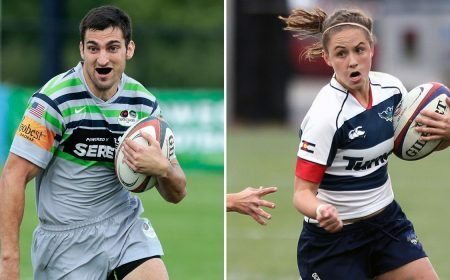 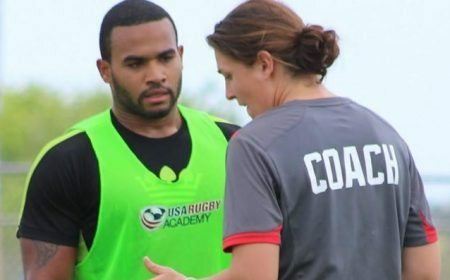 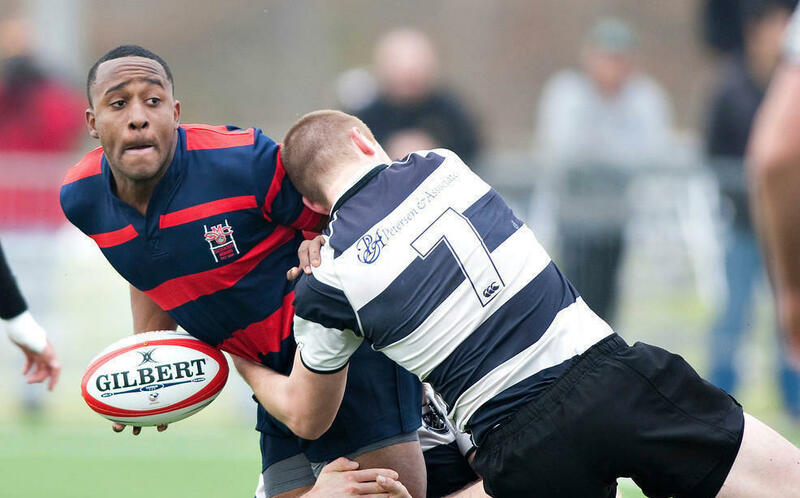 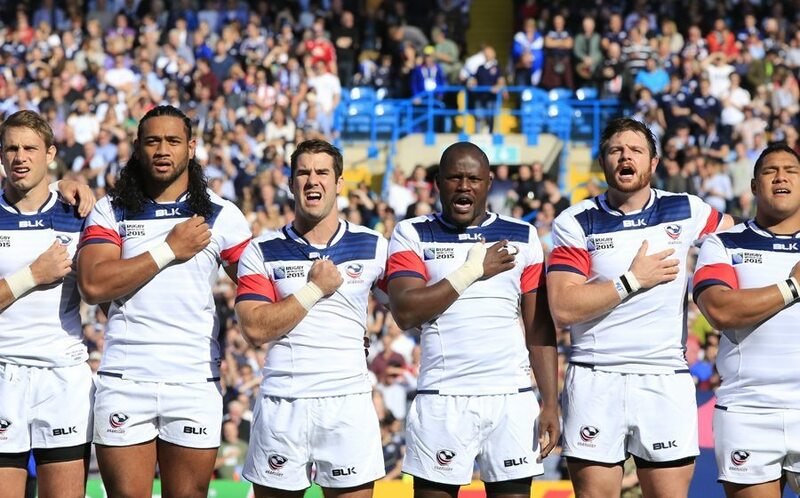 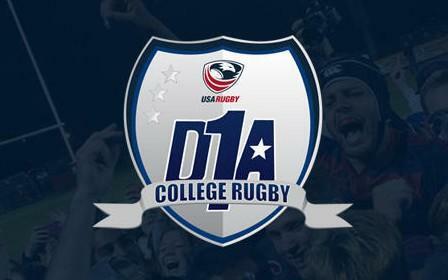 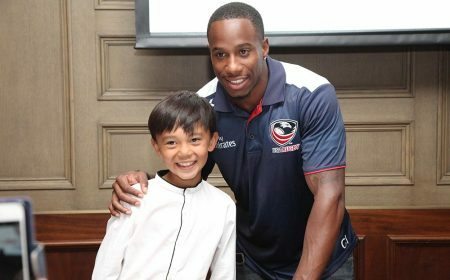 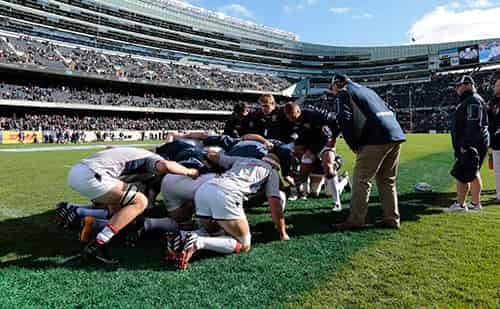 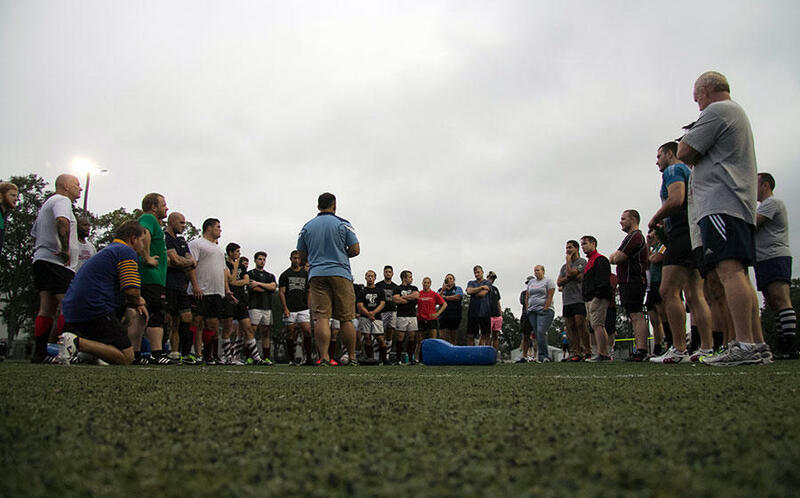 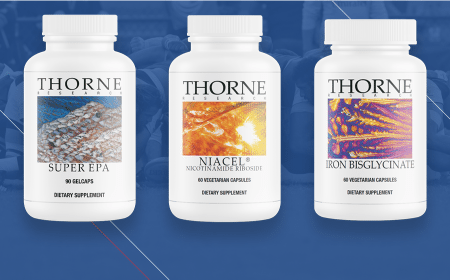 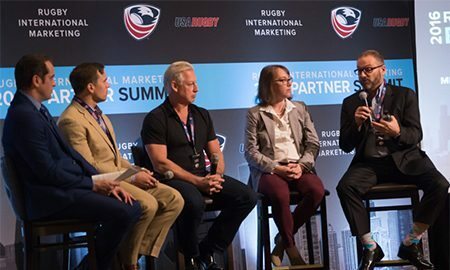 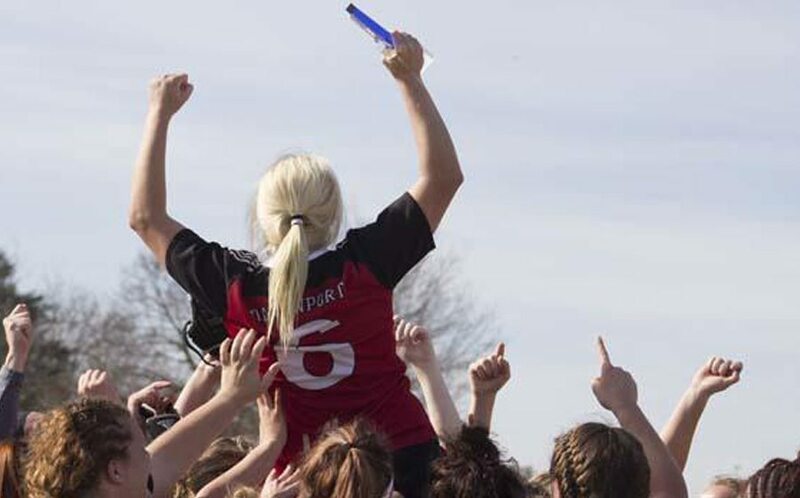 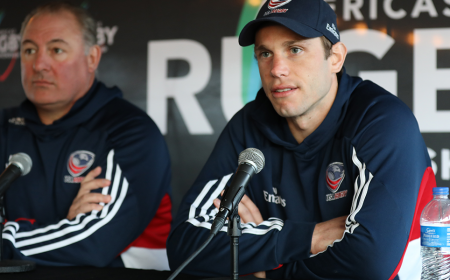 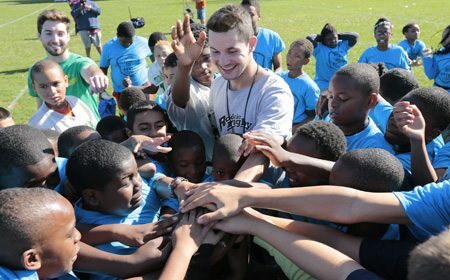 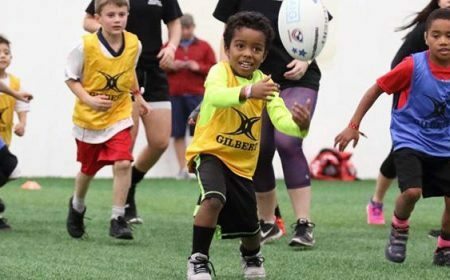 From Nate Augspurger at Northeast Academy to Hunter Griendling of American Rugby Pro Training Center, the National Development Academies play a pivotal role in the ascension of American rugby athletes to the international stage.